Located in Ardèche (07) near Valencia in France, we design, produce and sell trays trailers, car trailers, utility trailers with or without collars, dump trucks, trailers, heavy equipment transport, trailers excavator, the compressor trailers, trailers for welding set, bare chassis trailers, trailers for road signs, trailers for green spaces, special trailers and spare parts, options for these trailers. We buy tube and sheet that we work on our machines or metal tube laser cutting, our punching machines, bending machines and welding robots in our factories to offer a comprehensive range of over 150 different models and with a regular news quality and unparalleled consistency. Since October 2012 our trailers are mostly CE. 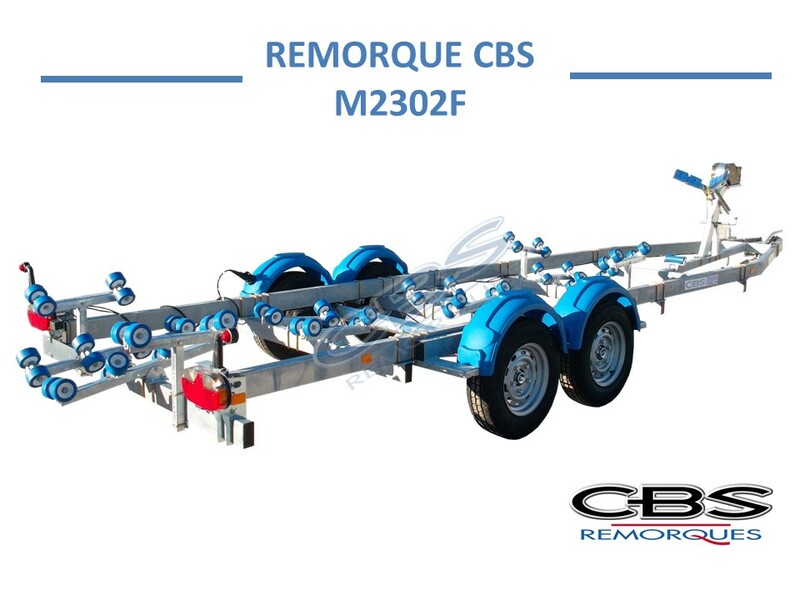 Access our parts and accessories trailers. 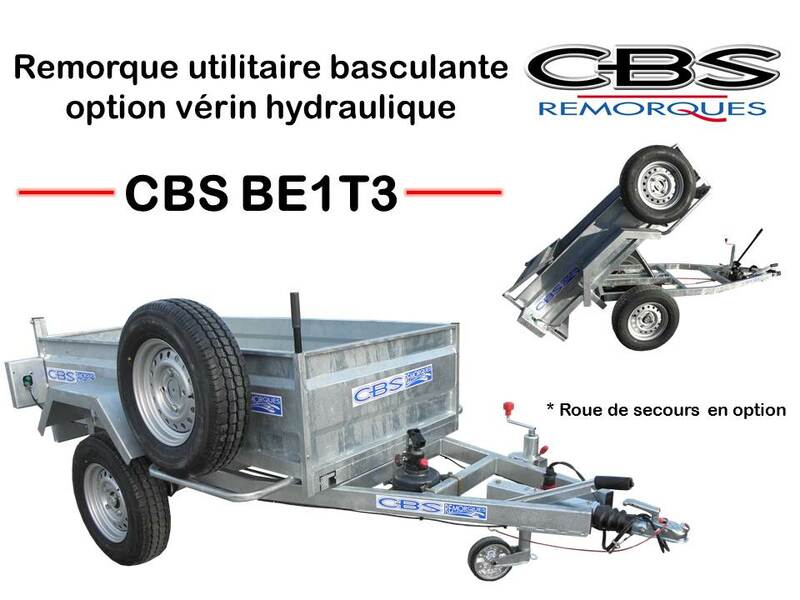 Access our trailers with our leisure boats range, jet-ski, trays, motorcycle and off-road gate.